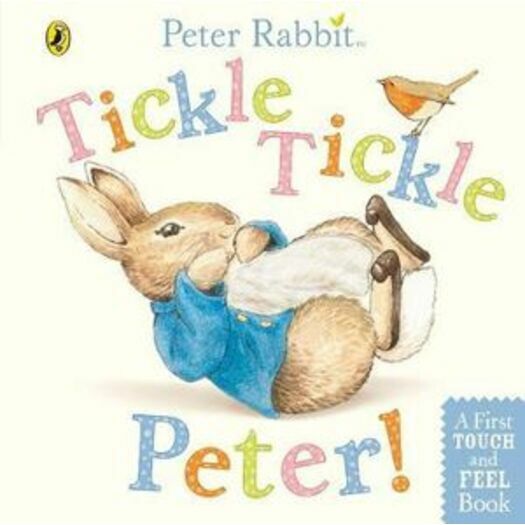 Peter Rabbit : Tickle Tickle Peter! Peter Rabbit Tickle! Tickle! is a great way to make your baby giggle! Only the very softest furry fabrics have been used in this gorgeous touch and feel book, so your baby will want to stroke and tickle every baby animal again and again! Soft and gentle rhyming text complements the pastel colours of the illustrations and the contemporary style of the design.